We have been taking care of IT in schools since 2005, offering a huge range of educational solutions. We see ourselves as your outsourced IT department, giving you the confidence to focus on making your school successful. We work to deadlines and we work to budgets meaning that you will never pay a penny more than the price we have quoted. We are experienced in all aspects of IT for educational establishments, from giving you the tools to safeguard your pupils when using IT to technical and curriculum support. IT support is never an ‘off-the-shelf’ product and we work with our educational partners to devise a plan that will benefit them the most. 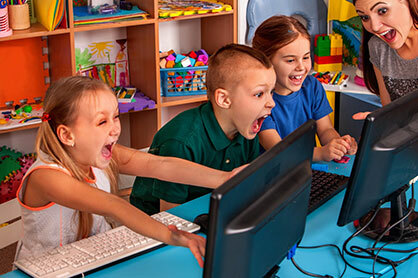 Our experienced team are able to support the full range of educational technologies and always provide the best IT solutions, tailored to what each school needs. We work closely with our customers and ensure that there is an engineer onsite for a minimum half a day per week. We understand that your establishment will change constantly, which is why we continuously monitor and evaluate IT systems to ensure that they are the most appropriate for your school at any given time. Our educational solutions package is £8,600 per year and we offer FREE website design, hosting and monitoring. Get in touch for more information including a free, no obligation consultation at your school. 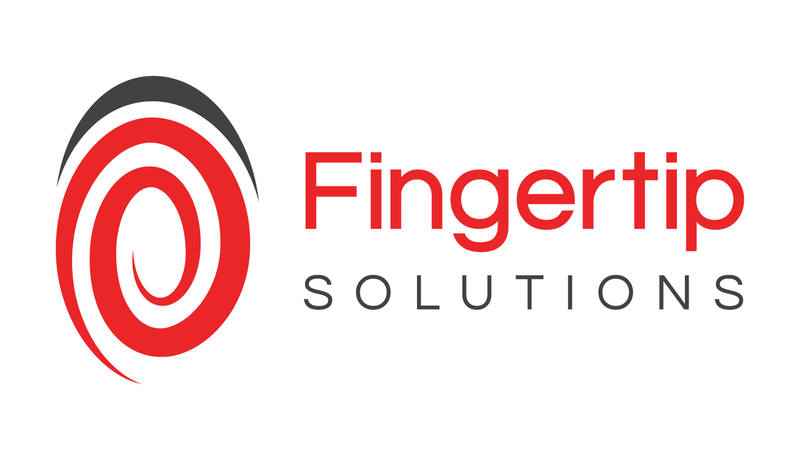 We have been working with Fingertip Solutions as part of their Schools Technical Collaborative for a number of years. Their service to Buckstones Primary School is invaluable. They are very professional, providing technical support of the highest quality. The members of the team are extremely approachable and friendly – no job is ever too small or too big. They have built up excellent relationships with all members of staff in school and we feel their expertise and experience of working in schools means they fit in very well with our ways of working. They have supported the development of staff through regular meetings and training. The response time, whether on site or not, is always prompt and solutions are found. Through their knowledge of the market they are able to recommend new technology and innovations; and are able to purchase and install the new software and hardware. This obviously saves us time and money. Their support and knowledge has helped improve staff confidence and quality of I.T. throughout the school. They come highly recommended from all staff at Buckstones.